First performed in New York in November 2001, as part of an evening of staged readings of new short plays under the collective title Imagine: Iraq, written for the Artists’ Network of Refuse and Resist. Directed by Jeremy Pikser. The first UK performance was at the Studio Theatre in the V & A Theatre Museum in Covent Garden, London, in April 2006, as part of a triple bill of short plays by Trevor Griffiths collectively titled To The Mountain. With Fenar Mohammed-Ali and Lisa Came, directed by Tamara Hinchco, produced by Alex McConnell for the Little London Theatre Company. 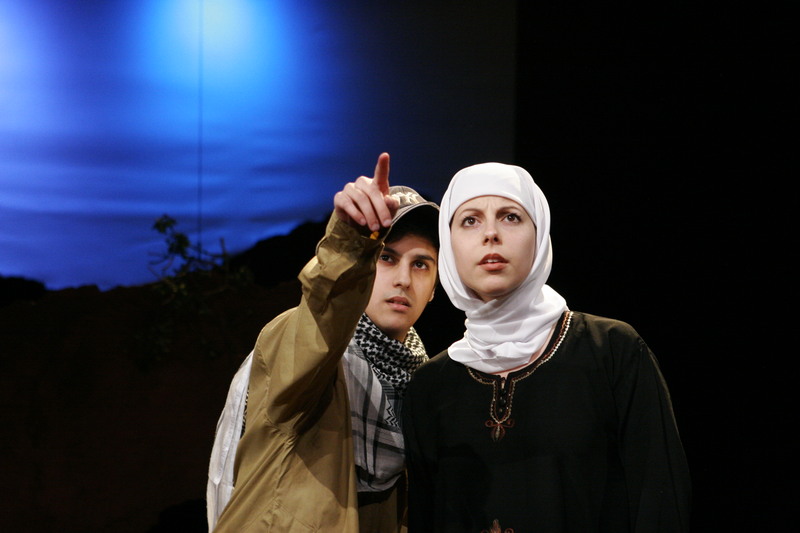 A touring production of Camel Station with the same cast was produced by Midland Actors Theatre, directed by David Allen, in 2006.